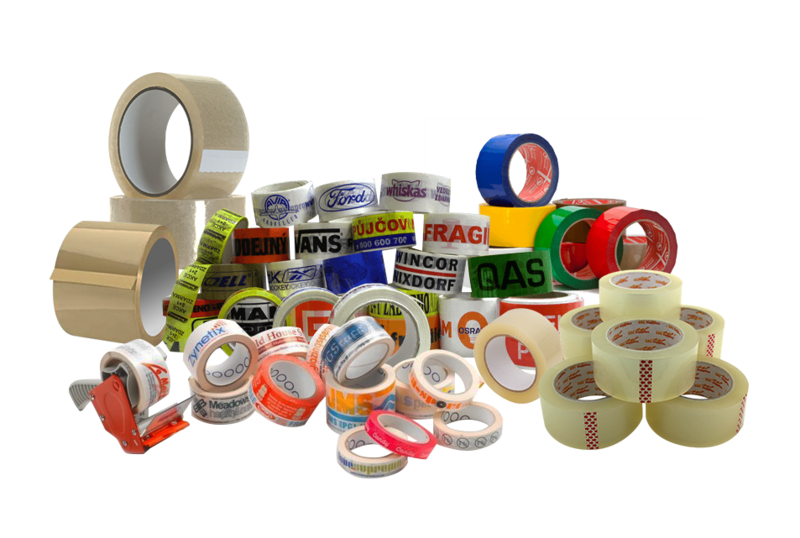 We provide quality flexible packaging and bopp tape for all types of applications. 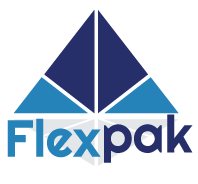 Flexpak Tapes specializes in flexible packaging for a broad array of products across a broad spectrum of industries. 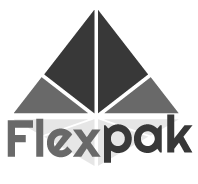 Flexpak Tapes specializes in the production of all type of tapes and flexible packaging. 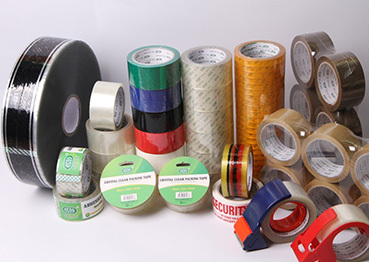 We supply products for the following areas of industry: agricultural, produce, bakery, clothing, promotional, government specification, and many more. We have over 30 years of experience in providing packaging solutions to companies from food service to the film industry, from small businesses to Fortune 500 Companies, means we know how to customize a product to meet our customer’s needs. We guaranteed quality products, and competitive pricing without the markups. An in-house art department means we understand how to implement your designs to meet and exceed your expectations. No packaging idea is too difficult or jobs too small for us to tackle. Contact us and let us partner your needs with our expertise, it’ll be the first step to all your packaging solutions. Let us earn your business. Send us your project requirements and we’ll provide you with a free quote.